This E-letter introduces a new vision document. I want to emphasize how much we need you as an intercessor and supporter for what we do as your ministry partner. This brief letter summarizes our vision for equipping and empowering front-line ministers. What a privilege it is for all of us to be part of a ministry that emphasizes the transforming message of the cross and Christ as Life in your community, in your church, in counseling and for those in crisis. I look forward to keeping you connected with how our resources and staff plan to move this vision forward. This letter is hot off the press. On May 6th and 7th, the board of Grace Fellowship International met for two days and agreed to pursue a future vision based on a recently developed planning document. It is summarized in a the graphic below. Read the diagram/graphic starting clockwise from the top. We plan to equip and empower ministers and front-line leaders who work in the community, in the church, in counseling and with people in crisis. The message of the cross is central. 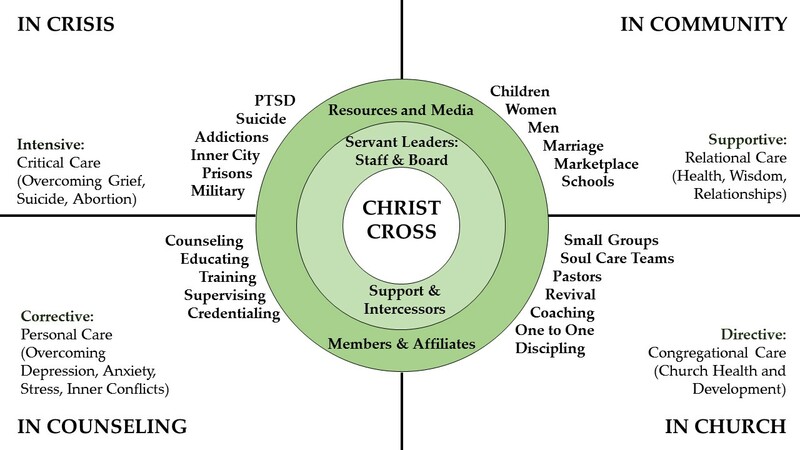 In the concentric circles, please note that intercessors and supporters are central and critical to the ministry as much as staff and board. 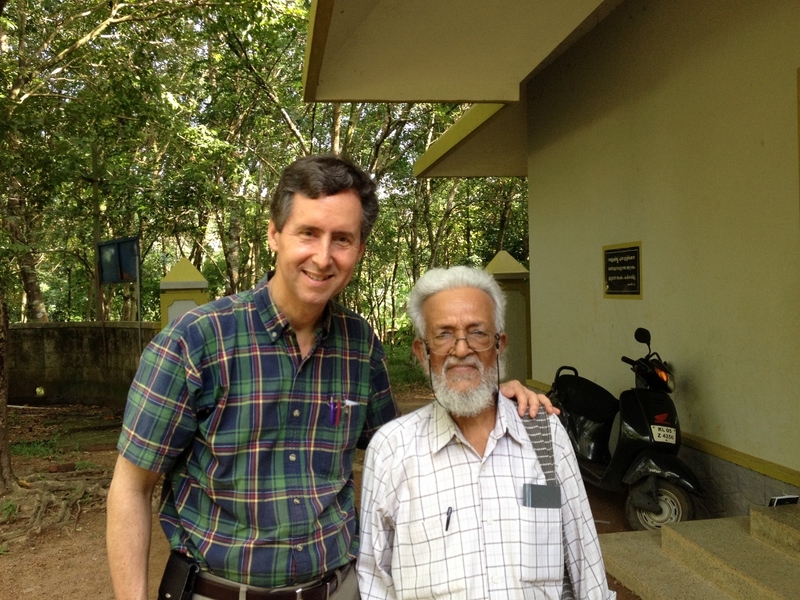 We see the biblical “one another” message at the core of GFI. We need one another. We have so much potential to plan and grow if we have our partners as connected as possible. We value every way that we can minister to you and you to us. This includes your intercession and support. As the new GFI president I discovered that over the past five years, for every regular supporter there have been ten one time supporters. We are blessed and we thank you for any and all support, and we are thankful for those who have felt led to support the ministry monthly. We are trying to build electronic communication for both prayer and monthly supporters. We are also asking for both because we need them both. You can receive all the assistance you need by calling the office at 865-429-0450. You can get our prayer updates by writing: info@gracefellowshipinternational.com or call the office. 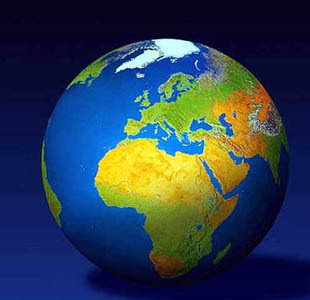 Please click here to read a brochure that gives a fuller description of Grace Fellowship’s vision: The NEED for SEEDS. If you know others who share this burden of heralding the Galatians 2:20 message internationally, please share or forward this e-letter. Thank you! Thank you for your gracious support. This can be done securely online via the GFI web site here. 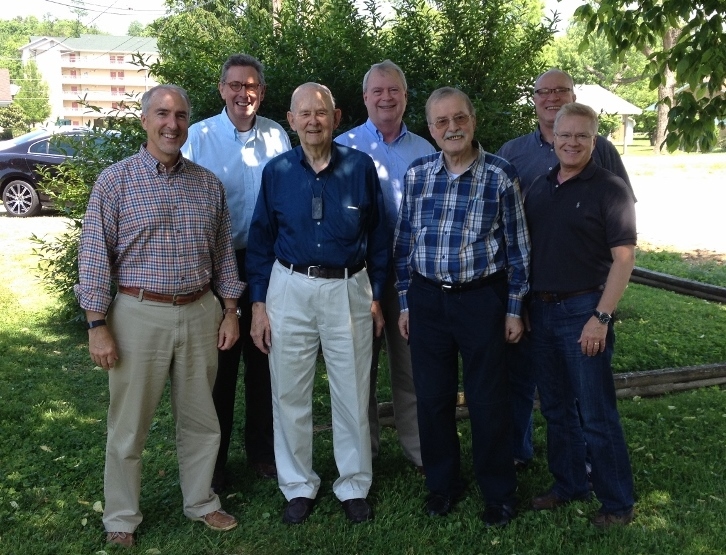 Recently the board members of Grace Fellowship met for a day and a half of prayer, discussion and planning. We are grateful for these brothers’ commitment as faithful servant leaders.